The view is amazing. Beautiful spot. Quiet and the people were friendly and very helpful. They did my laundry for me free of charge. They were very kind to our baby. The size of the apartment was great. The property is beautiful, the sunset was breathtaking, and it was better than places I have paid 300 euros for. Pro Tip: take the 5 minute walk to the beaches and they have little taverns with great food and the prices are low. I could stay here for 2 weeks and be happy. The hosts are like family. A stay here in Tinos is better than places in Santorini and Mykonos. The view is simply incredible; you can't stop staring at it. The apartment was beautiful and the owners were very warm and friendly. Mr Michalis, who produces his own honey, even shared with us some very interesting secrets about the art of beekeeping! 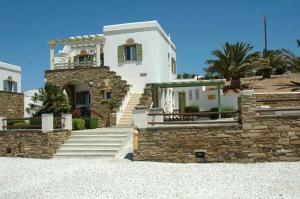 We will definitely choose Tinos View Apartments for our next time in Tinos. The view was amazing, a 5 minute walk to the beach, which was perfect! Our property also had two balconies to watch the sunset and eat our dinner. The location is very adequate as it's 5 k from Tinos Town. A car rental is advised and is fairly easy. 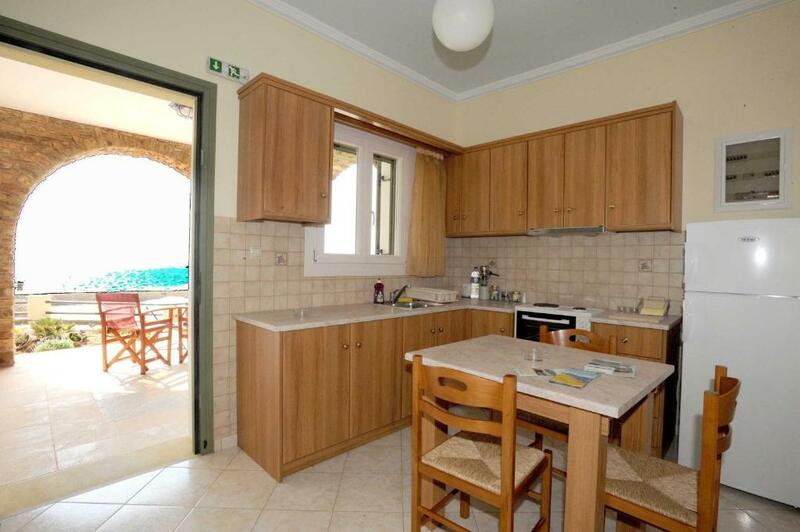 It is a very nice apartment with a great panoramic view. A short, moderate hiking trail down to the lovely quiet beach is a nice surprise. Accueil très chaleureux. Vue incroyable, hôtes d’exception : l’un d’eux était venu exceptionnellement nous chercher au port à notre arrivée. Je recommande vivement ! Great location, beautiful place, comfortable spacious and super-clean, very peaceful and calm with the most amazing view ever. Very welcoming and accommodating owners, we appreciated greatly the owners’ hospitality and look forward to going back! La vue est à couper le souffle, les hôtes sont adorables, accueillants et ont la gentillesse et le sens du service. La maison est superbe, propre spacieuse et calme. Merci ! La vue est incroyable. L’accueil chaleureux. Le calme. 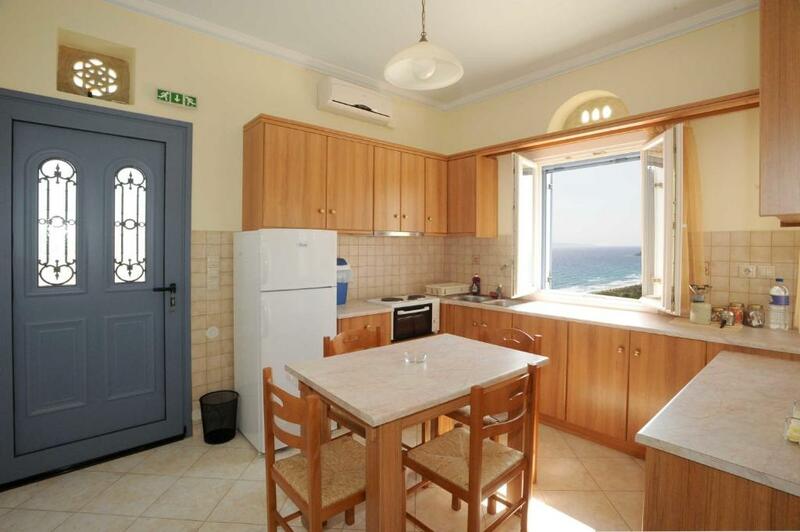 Lock in a great price for Tinos View Apartments – rated 9.2 by recent guests! 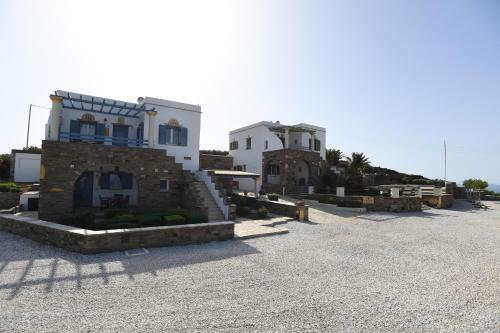 Located on a hill, 650 feet from Agios Fokas sandy beach, Tinos View Apartments offers Cycladic-style apartments with furnished verandas overlooking the Aegean Sea. All units feature fully equipped kitchens and living rooms. 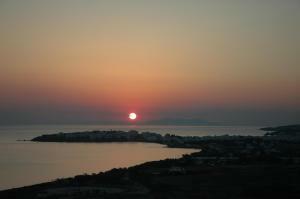 Tinos View Apartments are fully air conditioned and include free internet access and cable TV. 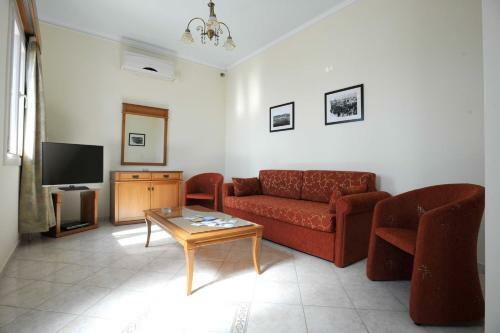 All apartments have a dining area, a private entrance and access to the yard. DVD player is also available upon request. Guests are within a 10-minute drive from scenic Tinos villages. At just 1.9 mi away, the town of Tinos has plenty of shopping facilities, restaurants and bars. 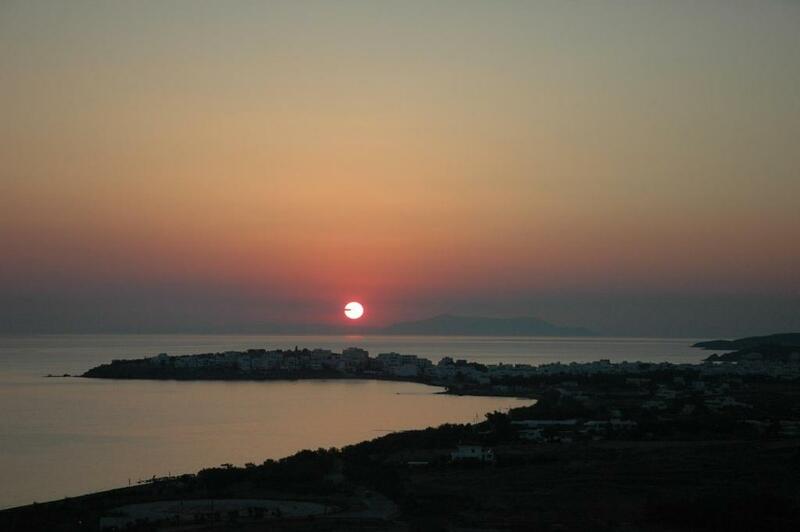 Tinos View Apartments offers free private parking on site. When would you like to stay at Tinos View Apartments? 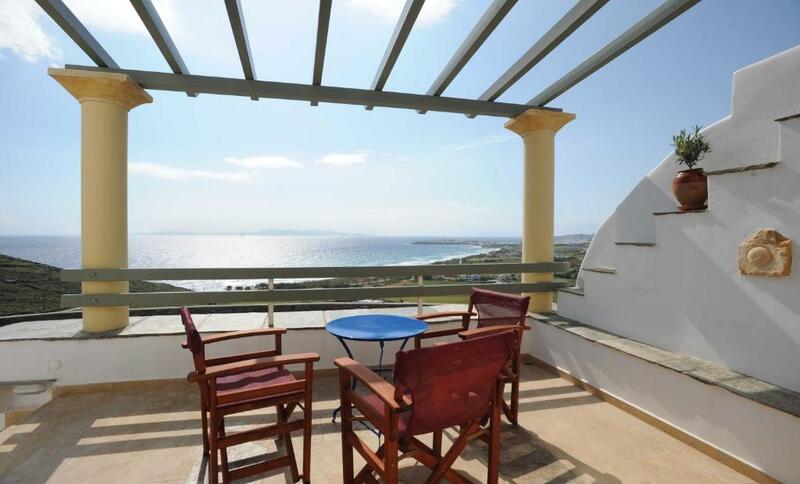 Located on the ground floor, this apartment opens to a terrace with sea and garden views. This room type features a big porch with sea view. Features kitchen and seating area. Features terrace with Aegean Sea and sunset views. This room type can accommodate 3 guests. Please check hotel policies. This apartment has a DVD player, soundproofing and private entrance. -Early check-in and late check-out. This apartment has a kitchen, seating area and private entrance. House Rules Tinos View Apartments takes special requests – add in the next step! Tinos View Apartments accepts these cards and reserves the right to temporarily hold an amount prior to arrival. The beds were not overly comfortable. Although the view was gorgeous it was a bit further away from things than we would have liked. We had no choice but to rent a car. The towels were replaced daily but they were The roughest towels! Nothing, it was perfect! Be prepared for some wind because you are on top of a mountain however I loved it. The walk into the main Tinos town is about a half an hour. If you don't have a car this may be an issue.